Brisbane Air Conditioning solutions for the comfort of your home, office, warehouse or school and all its occupants, air conditioning is an important aspect that should never be ignored. 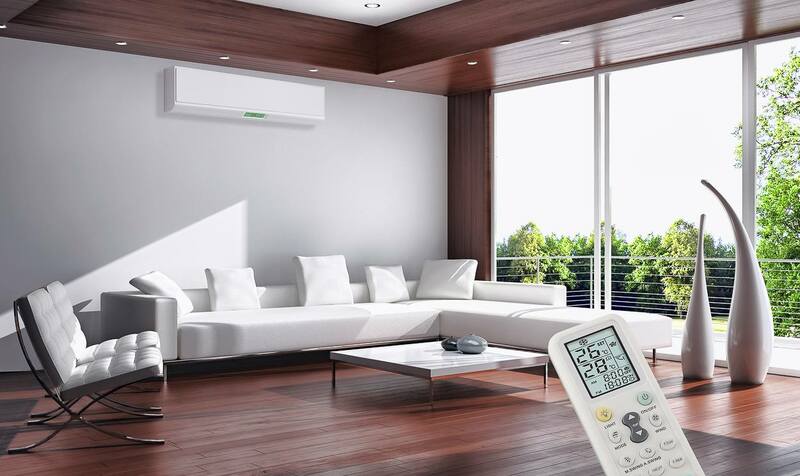 From the introduction of air conditioning several decades ago, its primary focus has always been to improve the quality of air in the interior through the removal of heat. Although there have been changes in air conditioning over the years, the use of air con has remained vital, both in the residential and commercial building. To ensure air conditioning in the home, office, warehouse, or school provides all the benefits , air conditioning needs to be designed and installed based on the location and requirements of the owners and users. However, since correct design and installation require technical know-how, employing the services of an air conditioner technician is imperative. Do you have any air conditioning needs? We understand that comfort is one of the factors that bring happiness. Whether at home or the office, if your air conditioner breaks when you most need it, we are there to restore it to its optimum performance so that you can enjoy the best quality comfort you deserve. Our experienced technicians have all the skills experience required to repair and service any brand of air conditioners in operation today. We bring you the best air conditioning service in Brisbane and its surrounds. Customer satisfaction is always our first and foremost priority! We have built our reputation on our quality service, delivery and dedication to customer satisfaction. We always go the extra mile to ensure we meet and exceed our customer's expectations. At Air Conditioning Advisory Centre, we understand how modern air conditioning works, and we use this knowledge to help our clients improve the air quality of their homes, offices, and schools, maximizing their comfort. 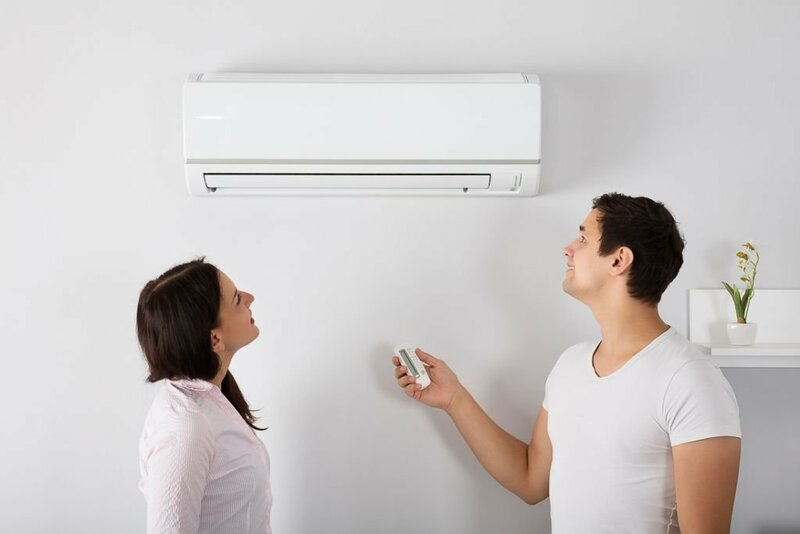 Although several companies can help you with the installation and maintenance of air conditioning in Brisbane, our exceptional, customer-focused services have made us one of the most trustworthy businesses in the city. Our Brisbane air conditioning solutions are tailored towards offering everyone cost-effective air conditioning systems that seamlessly improve ventilation, energy efficiency, productivity, health and hygiene. If you would like to enjoy affordable and dependable air conditioning in Brisbane, do not hesitate to contact us at Air Conditioning Advisory Centre.